Film (Short) Quentin Tarantino is MY Boyfriend! 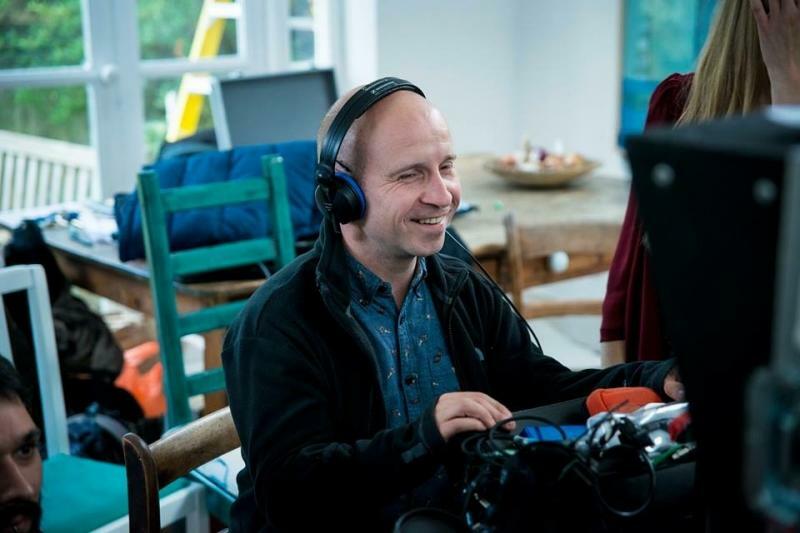 Simon is a friendly, professional location sound recordist, with a full broadcast-quality sound kit, and more than 13 years’ experience across Film, TV, Documentary and Commercials. 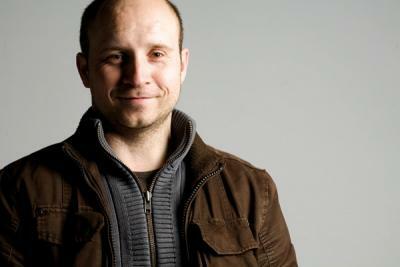 From 2005 to 2010 Simon was employed as an in-house sound recordist by The Bank, a Creative Communications agency whose clients included Coutts, Shell, Peroni, O2, Nokia, and Disney. "I have had the plasure of working with Simon twice this year on my films and I am very happy to say he was an essential part of the success of each film. His professionalism on and off set were great and his quality of work was brilliant. He gives 110% to his job and it shows, you couldn't ask for a better sound man or mixer. I'd highly reccomend Simon to anyone and everyone! I've worked along side Simon a few times as his Boom Operator, & found his experience and technical knowledge to be second to none (I've learned alot from him). His work sounds fantastic and the speed in which he's able to action the work is a true strength for time-tight productions. His attitude and demeanor on set is a real commodity here, as he always instals a real positive influence on set which has a knock-on effect to those around him, leading to a better product. An alert, professional sound recordist and designer with great attention to detail. Simon did a great job on Foto. It was a fast moving shoot and yet he managed to find time to go out and get atmos and sound effects for us, as well.